Budget 2018: Is there a hidden wealth tax? 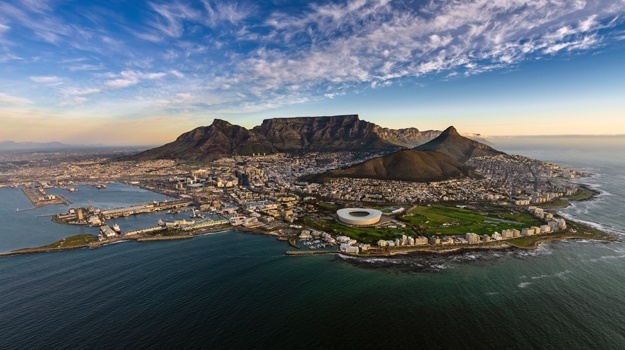 Cape Town - Although Johannesburg is home to the largest portion of South Africa’s wealth and the biggest number of super-rich, a large number of the City of Gold's super-rich (those with wealth of more than R12m) decided to move to other parts of the country over the past ten years. This is according to the latest South Africa 2018 Wealth Report released by AfrAsia Bank and New World Wealth on Thursday. The report defines HNWIs as those super-rich individuals with wealth of $1m (about R12m) or more. "Wealth” is defined as the net assets of a person. It includes all their assets (property, cash, equities, business interests) less any liabilities. 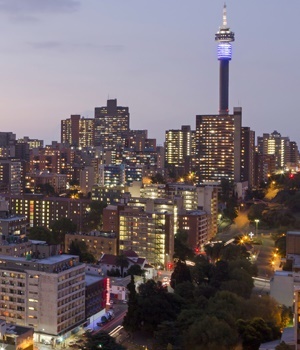 Johannesburg prime property prices also performed poorly relative to the rest of the country over the past ten years, the report states. From 2007 to the end of 2017 the number of super-rich in Johannesburg has declined by 4% to 18 400 compared to Cape Town where they increased by 3% to 8 300; Durban (including Ballito and Umhlanga) where they increased by 8% to 3 400; and the Garden Route where they increased by 14% to 3 000. The Cape Winelands - Paarl, Franschhoek and Stellenbosch - is the fastest growing region in SA for HNWIs, with numbers rising by 20% to 3 200 over the past 10 years. Cape Town and the Garden Route are also popular second home hotspots for the wealthy. The report found that from 2007 to the end of 2017 HNWI numbers in SA rose by only 2%. The report points out that this period includes the global financial crisis in 2008, which negatively impacted wealth numbers in most countries. The riches of HNWIs in SA were also negatively impacted by a significant depreciation of the rand against the dollar from R6.90/$ at the end of 2007 to R12.30/$ at the end of 2017. During this period gross domestic product (GDP) per capita was also down in dollar terms. "Going forward, South Africa has strong fundamentals for wealth growth including a well-developed wealth management, fund management and banking system," the report states. It regards freedom of the press and the JSE being one of the 20 biggest stock exchanges in the world as more positive factors. Another factor the report names as a positive for the future is that SA is a potential hub for doing business in the rest of Africa.